Naxicap Partners is strongly committed to a responsible activity of the companies in which it invests. We believe that encouraging sustainable development of our companies has a real positive impact on our portfolio and generates long-term value. ESG is about real commitment. In line with the values of Naxicap, we seek to develop our portfolio companies by accompanying them with concrete ideas and development strategies. That is why, together with our portfolio companies, we implement a committed approach helping to sustain and enhance responsible initiatives. We aim at reducing operational risks and support actions making for balanced governance. We wish to contribute to reducing environmental impact, stimulating innovation and creativity as well as ensuring fair social conditions. We are deeply convinced that the accumulation of these processes and collaborations has a genuine positive impact on our companies’ performances. Naxicap is determined to be a responsible actor. In this context, we cannot ignore the environmental impact of our actions and our professional practices. 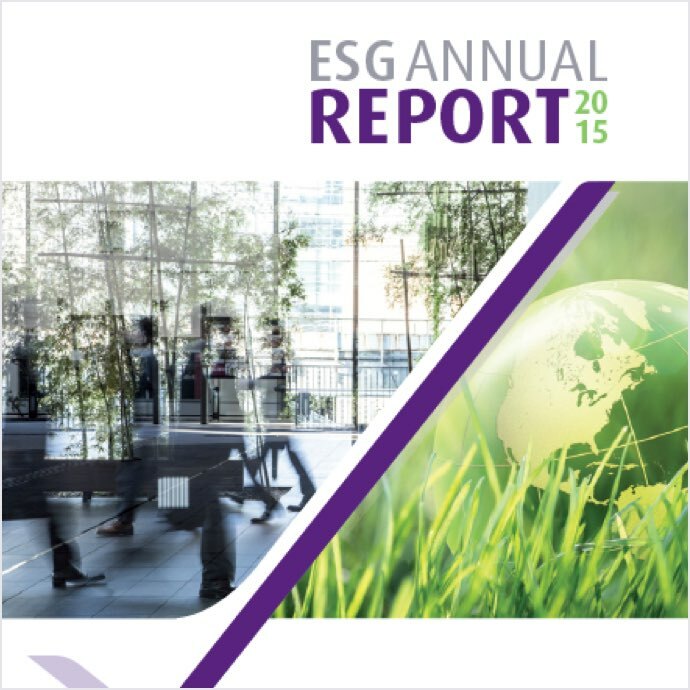 We are also convinced that implementing a pragmatic ESG approach is a factor for future value creation. 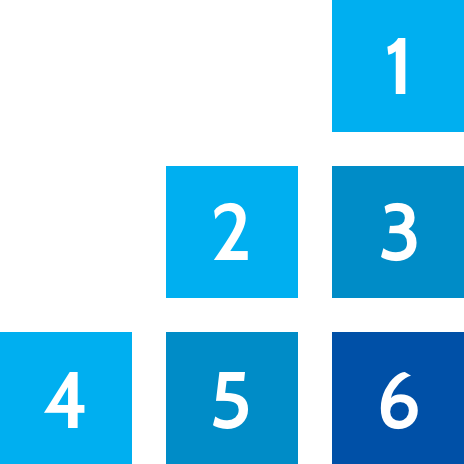 Balanced and transparent governance bodies contribute to reduced risk. Fair social conditions, dialogue with stakeholders (suppliers, customers ...) are important factors for the efficiency of organizations in the long run. The signature of the PRI in January 2016 marks Naxicap’s commitment to monitor and encourage responsible actions of the companies in which it invests. In order to contribute to the COP21 objective of limiting global warming to two degrees Celsius, Naxicap signed the IC20 in October 2016. Article 173 of the French Energy Transition Law marks a turning point in ESG and climate reporting for Investors. 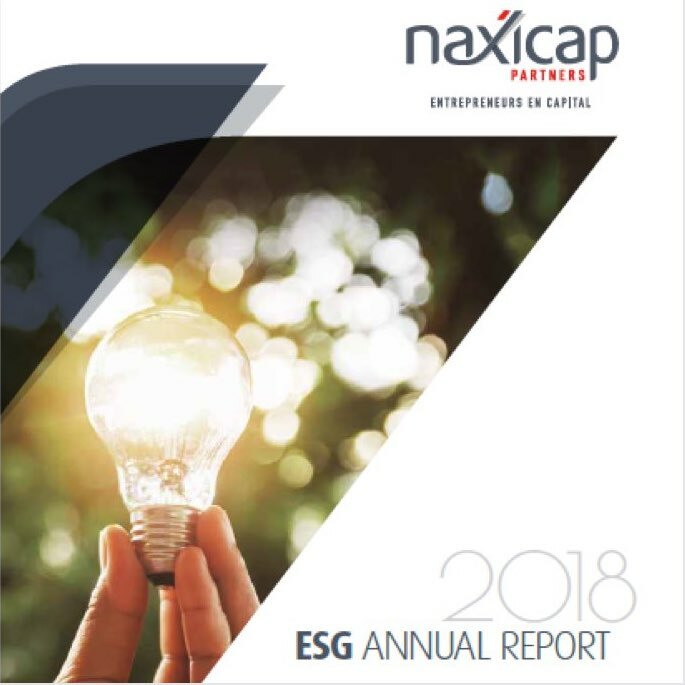 For more information regarding the consideration of ESG criteria into the investment process and within the management company, see Naxicap’s ESG Policy. We will incorporate ESG issues into investment analyses and decision-making processes. We will be active owners and incorporate ESG issues into our ownership policies and practicies. We will work together to enchance our effectiveness in implementing the Principles. The commitment of French private equity players, supplying equity or debt financing solutions in support of growth to startups, SMEs, midcaps as well as infrastructure projects. 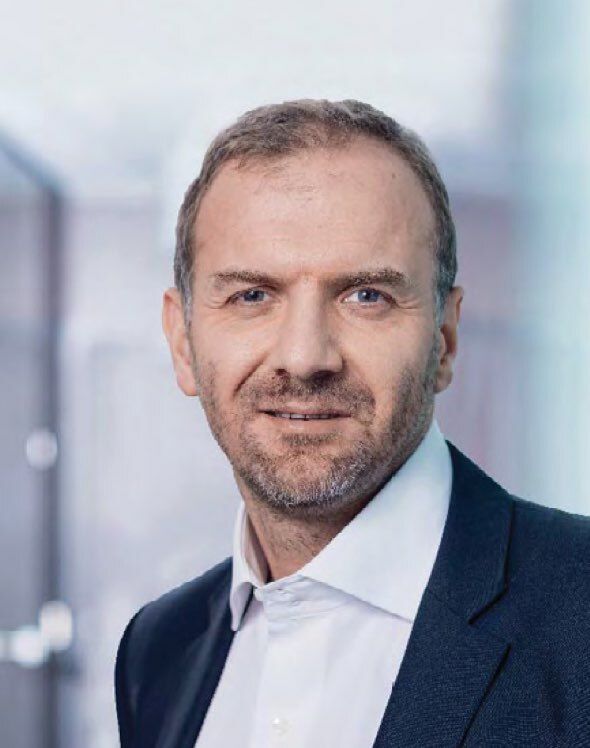 Sustainable development has established itself as a vital component of the investment policies of French private equity players in the past several years. 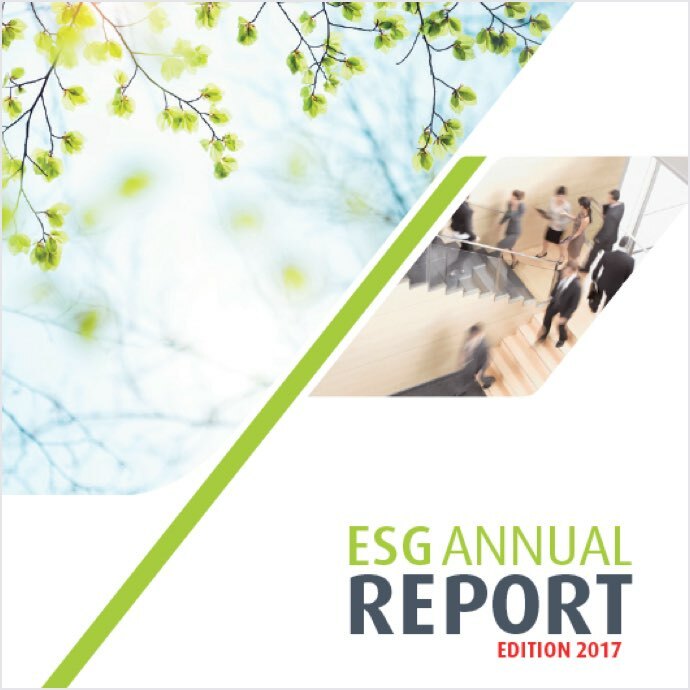 The concrete application of ESG (Environment-Social-Governance) processes to their activity as shareholders is today widespread. Voluntary pledges in France, such as the Charter of Commitments for Investors in Growth or, at an international level, with the Principles for Responsible Investment, are being signed each year by a growing number of management companies (more than 80 to date in France). 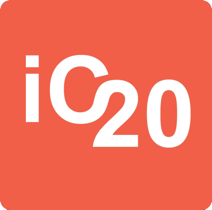 Conscious of their responsibility as shareholders, the IC20 signatories decide to unite and take action in order to make their own contribution to the COP21 objective of limiting global warming to two degrees Celsius. They thus recognize that climate change will have significant impacts on the global economy, human societies and ecosystems. They believe that these consequences will generate both risks and opportunities for the companies in which they invest. The IC20 signatories are thus launching a long-term approach to reducing the greenhouse gas emissions of their portfolio companies and securing sustainable performance by including the materiality of this issue. This approach is in line with the TCFD recommendations (Task Force on Climate-related Financial Disclosure) and the expectations of Article 173 of the Energy Transition for Green Growth French Act regarding climate risks and transparency. During the investment phase: assessment of carbon impact on the company’s future development. During the holding phase: Climate change awareness-raising for the management teams; Materiality analysis of the company’s carbon impacts; Based on the challenges, a thorough calculation followed by the definition of an action plan to reduce emissions and adapt to climate change. During the disposal phase: capitalize on significant improvements made and major progress achieved. The signatories hope to share both the methodology and the commitments with all sector players that wish to participate in the fight against global warming. The Initiative Climate 2020 is an integral part of the pledges that were undertaken by the Paris financial market and co-signed by France Invest. The signatories wish to make this pragmatic and ope¬rational contribution in order for the private equity asset class, a major growth player in France, to be a driving force in building an climate-conscious world.